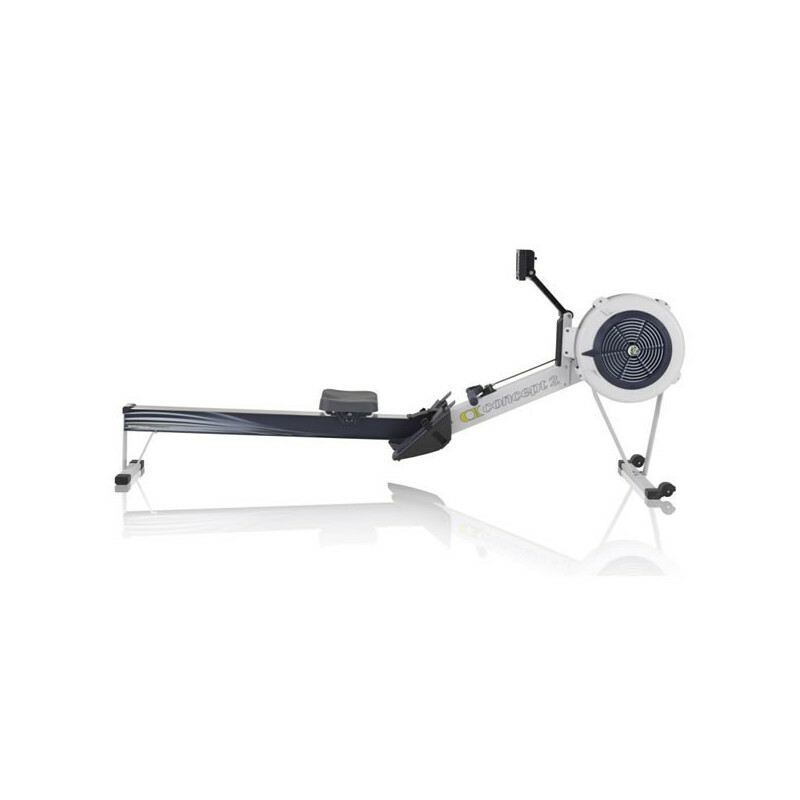 These machines will be used at the Irish Indoor Rowing Championship on January 19th. 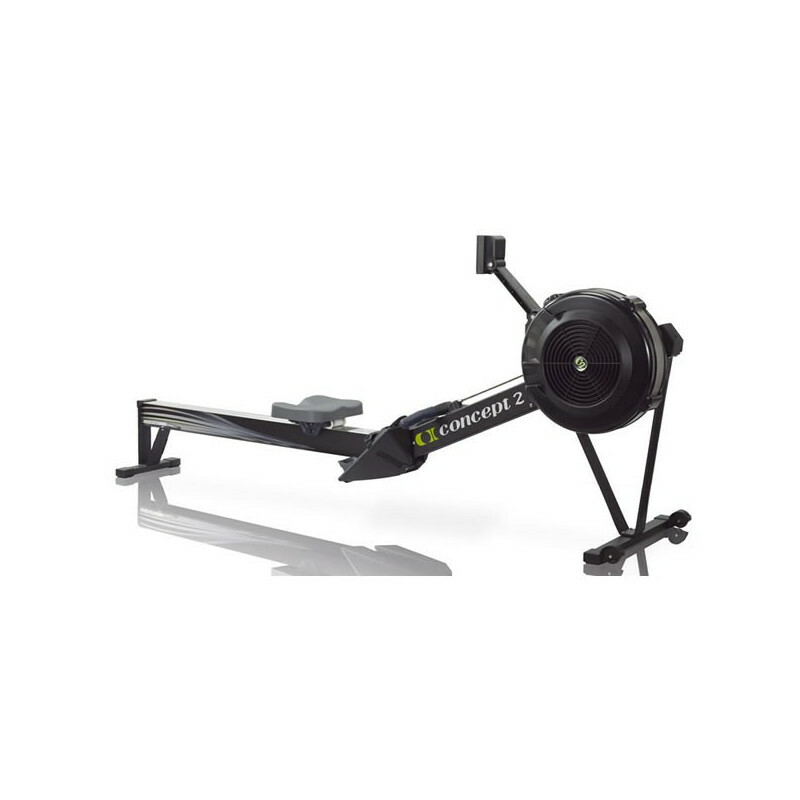 They are black Model D Indoor Rowers with a PM5. They are available at a reduced price for collection either at the race on the day, or from Limerick afterwards, they cannot be delivered to a postal ddress. Note: the final price will include VAT at 23% for Irish customers. 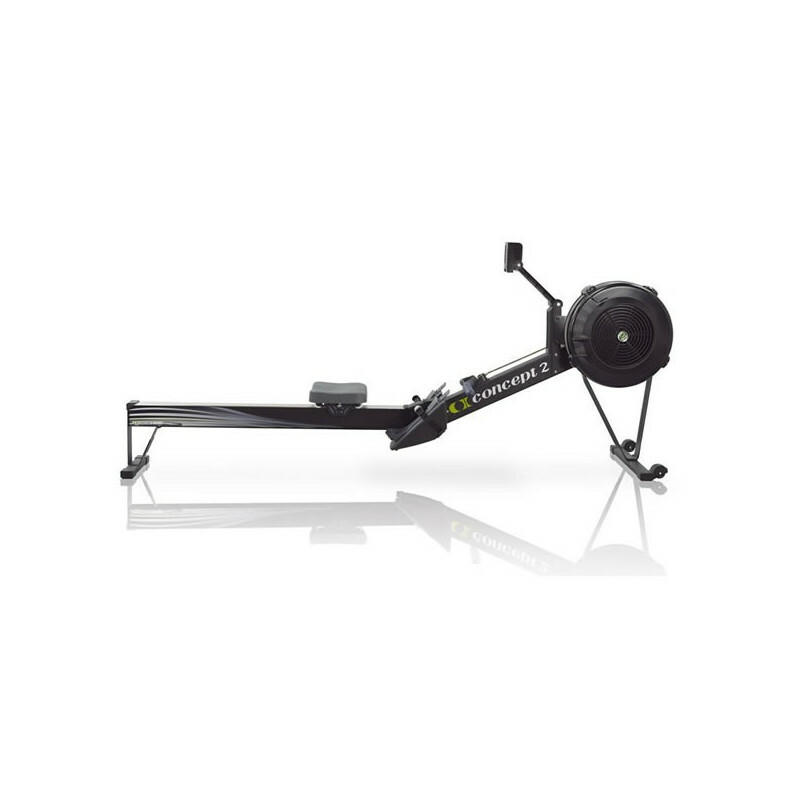 The machines are as-new and will only have been used for the race. 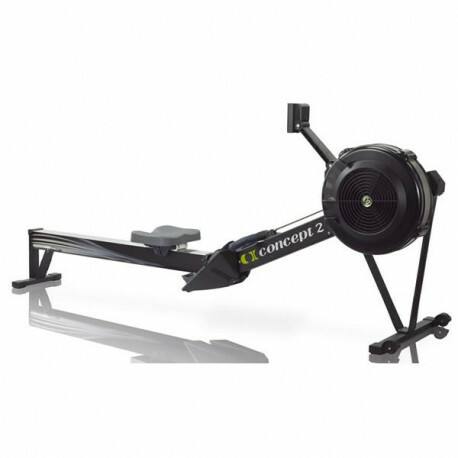 If you have any questions, please call 0115 9340 140 or email info@concept2.co.uk. For questions about collection, please contact info@rowfit.ie. Important: You must be able to collect your machine at either the race or from Limerick afterwards. These machines cannot be delivered to a postal address. All machines come with a two-year warranty.